North America more in "Aspen"
When the world thinks of Aspen, the world thinks of The Little Nell. 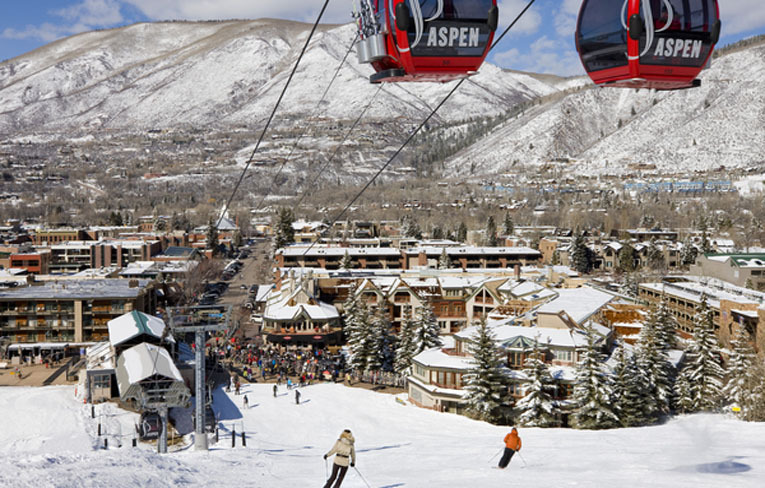 Cosmopolitan but intimate, contemporary but timeless - the legend and luxury of America's most famous mountain town is evident in every corner of our slopeside wonder. Andrew Harper's Hideaway Report "2006 Hideaway of the Year"
Travel + Leisure Magazine "Best Hotels"
From the moment you book your stay, a team of professionals roll into action. 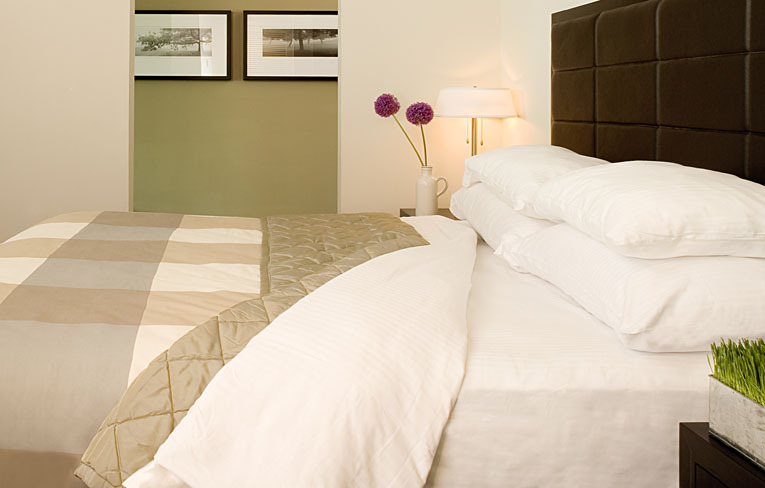 In your room, at the front door, in our restaurants - all is cared for. 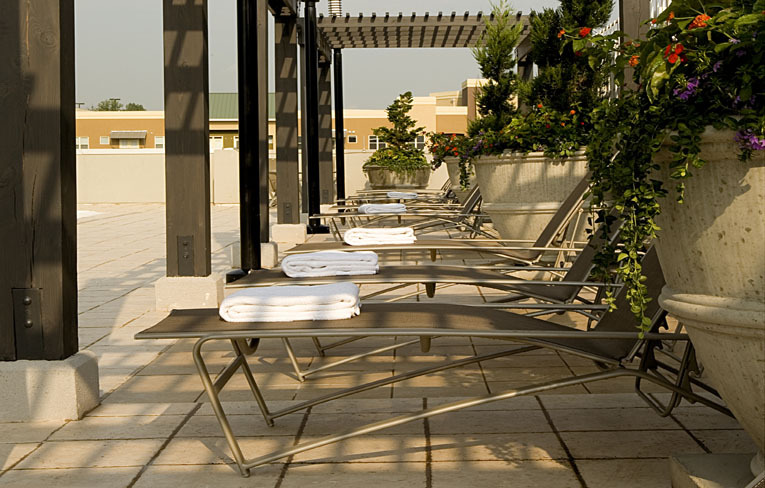 Indulge your senses and treat your body to an array of spa and fitness services. 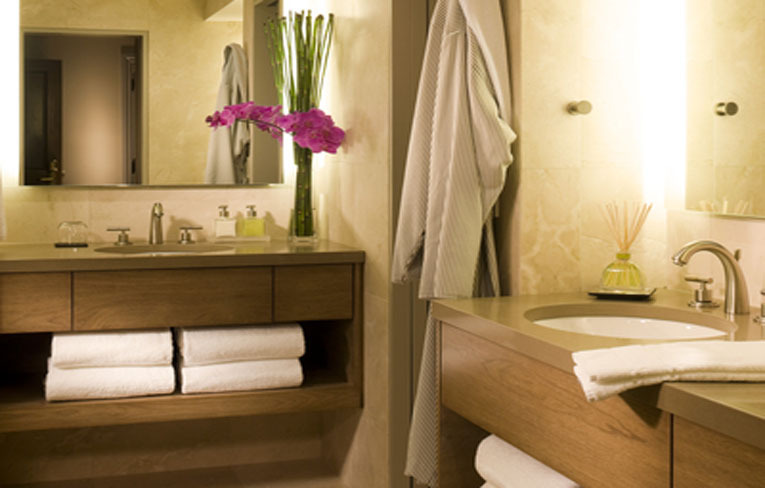 For the ultimate in relaxation, you may schedule an in-room massage. The Little Nell offers exclusive heli-skiing trips to Silverton, Colorado, offering more than 22,000 acres of expert, skiable terrain. Expert skiers and snowboards will relish this thrilling event. Whether you want to pair the perfect vintage to a gourmet hamburger or Chef McCormick's daily special, experts will find the ideal wine for your meal and your tastes. 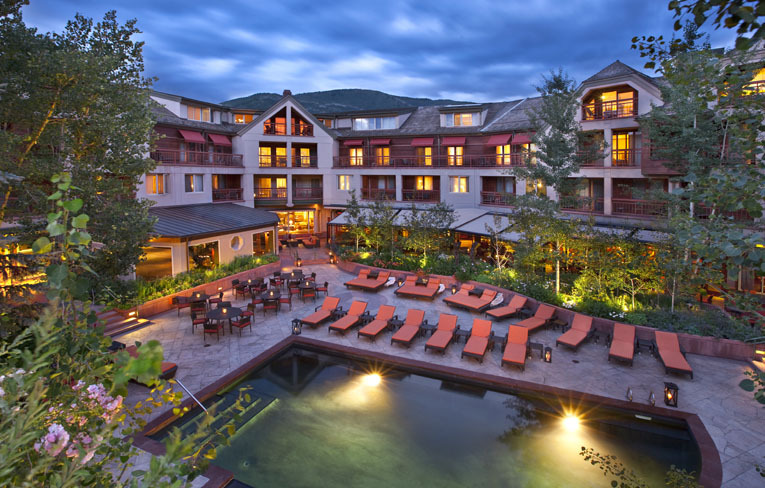 When you're not busy fly-fishing, white-water rafting, hiking, or paddle-boarding, take a moment to relax by the pool and take in the fresh, Aspen air. 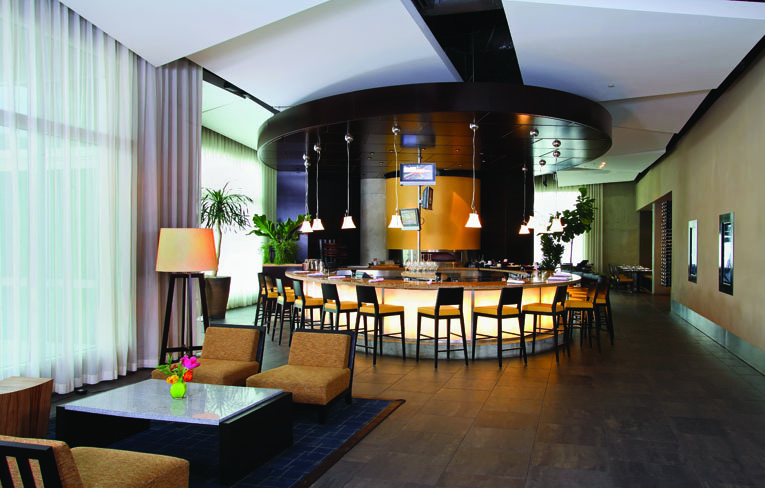 Grab a drink from the Terrace Bar and enjoy all this Colorado location has to offer. 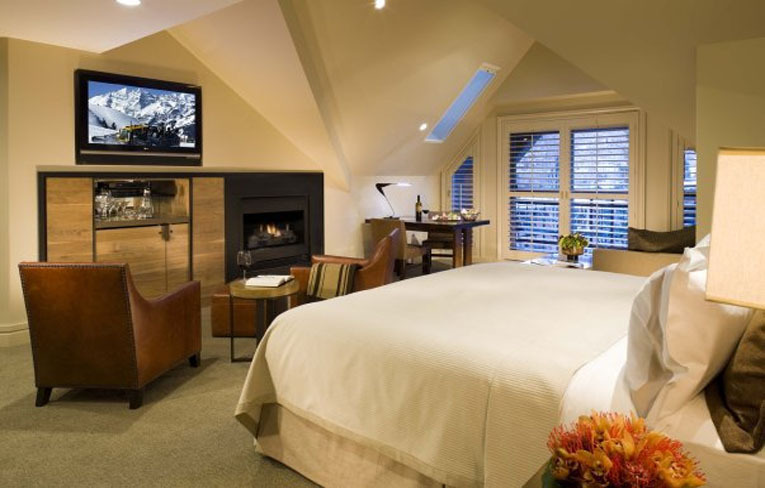 The Little Nell is the only ski in/ski out hotel in Aspen, and the cosmopolitan but intimate hotel has the most convenient access to mountains of skiing, tennis, golf, fly-fishing, art and music festivals. 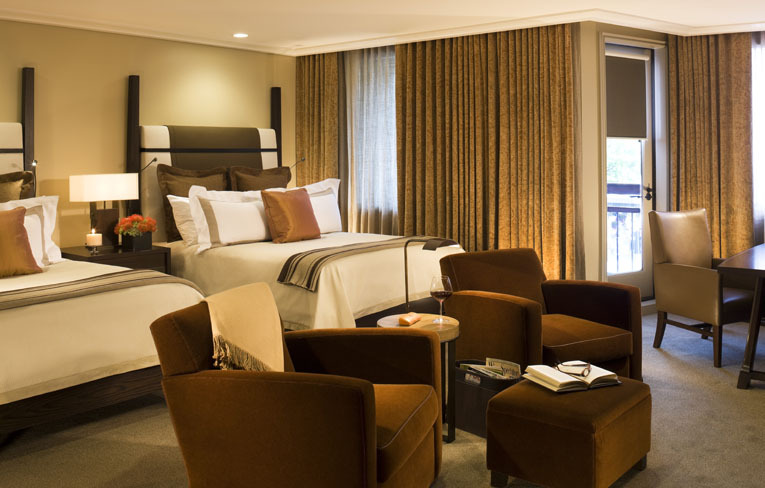 Relax in the newly renovated hotel accommodations and experience complete rejuvenation of mind, body and spirit. 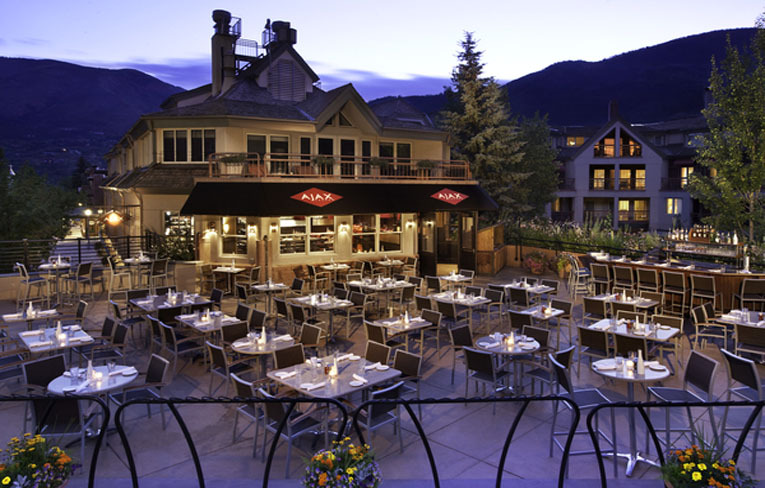 Located at the base of Aspen Mountain, the sun-drenched, mountainside patio is the idyllic place for lunch, apres ski and dinner. Ajax comes to life at lunch and sizzles into the night year around. 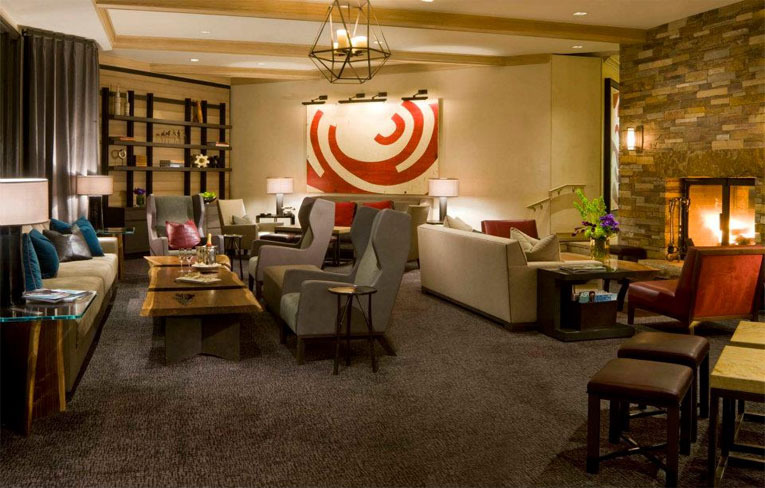 The restaurant offers some of the best dining in Aspen, crafting distinctive bistro fare inspired by Colorado's bounty of sustainably raised meats and locally-grown seasonal produce, so you are guaranteed only the freshest and best. 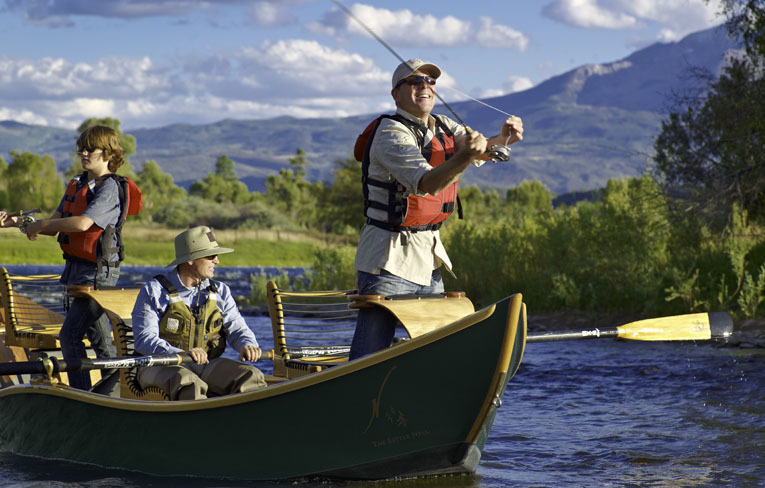 Aspen's Roaring Fork Valley harbors the West's finest trout fishing imaginable, attracting "fly fishing-anados" from around the world. To provide a unique and unparalleled experience, The Little Nell is committed to custom angling excellence by booking high-end fly fishing adventures along the Roaring Fork and Frying Pan rivers, in addition to exclusive access to lakes and streams throughout the Roaring Fork Valley. As the name implies, The Living Room aims to make you as comfortable and relaxed as possible. 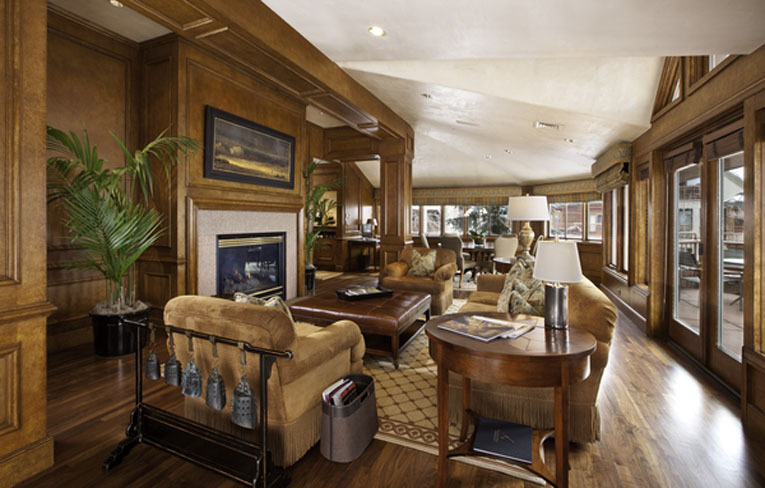 Settle into one of the buttery leather sofas, soak up the heat from the roaring fire crackling in the fireplace, and order a perfectly-crafted cocktail. 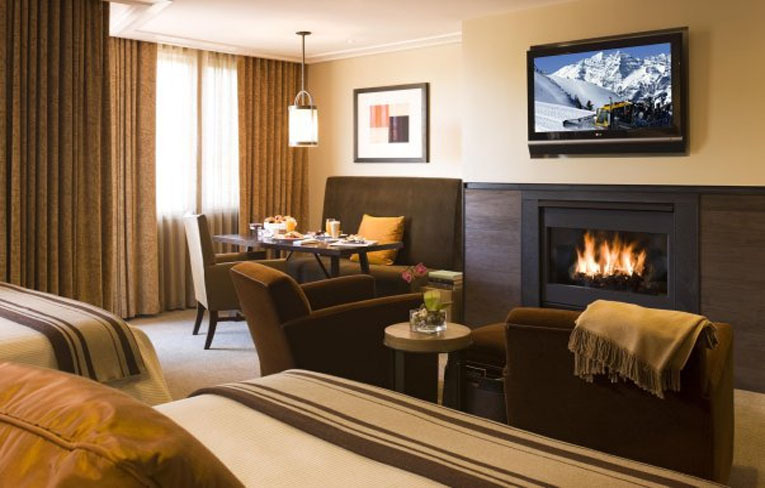 Outside the windows, you can take in the many skiers schussing down Aspen Mountain in the winter, or watch nature show off her majesty through the spring, summer, and fall. 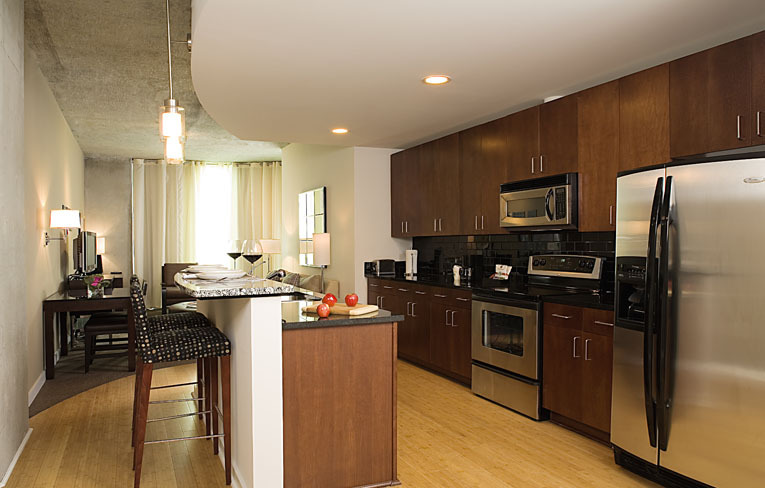 Each morning, The Living Room serves complimentary coffee and tea. 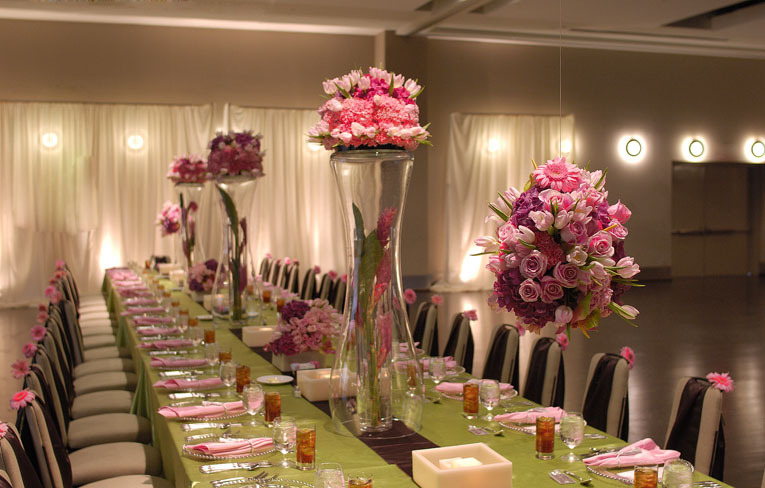 A dining menu is available throughout the day.